Definition at line 3574 of file CCopasiXMLParser.h. Definition at line 3577 of file CCopasiXMLParser.h. Definition at line 7913 of file CCopasiXMLParser.cpp. 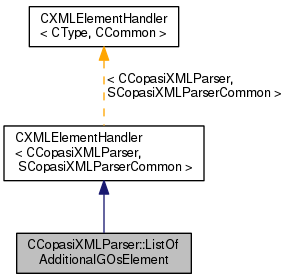 Definition at line 7918 of file CCopasiXMLParser.cpp. Definition at line 7962 of file CCopasiXMLParser.cpp. 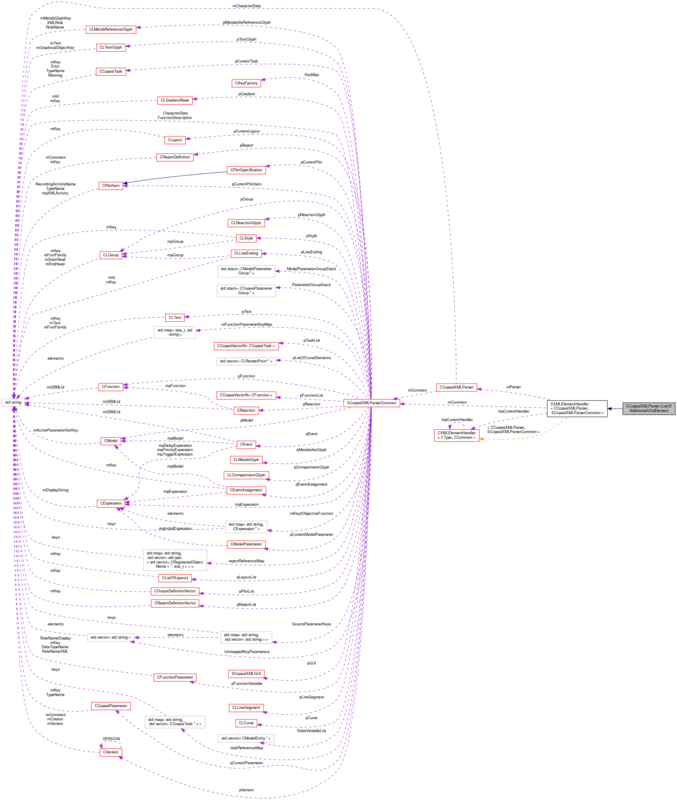 Definition at line 7923 of file CCopasiXMLParser.cpp.